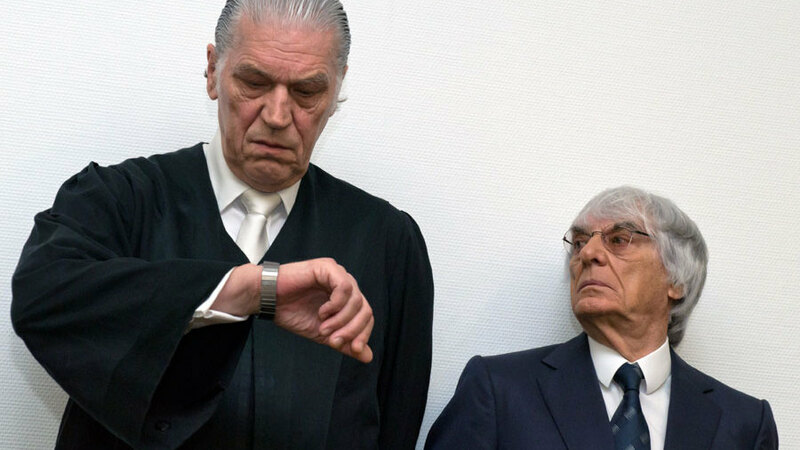 Bernie Ecclestone's bribery trial in Munich is over after German prosecutors agreed to end the case in exchange for a $100 million (£59 million) payment. Under German law, some criminal cases can be settled with fines or smaller punishments if all parties, including the judge, agree. On Tuesday morning the prosecutors indicated they would accept the $100 million settlement and the court confirmed the news in the afternoon. Ecclestone's lawyer Sven Thomas said on Tuesday: "It is a settlement without any conviction, the presumption of innocence is still valid. That was a condition under which I negotiated." Ecclestone had been on trial since April charged with bribery and incitement to breach of trust. 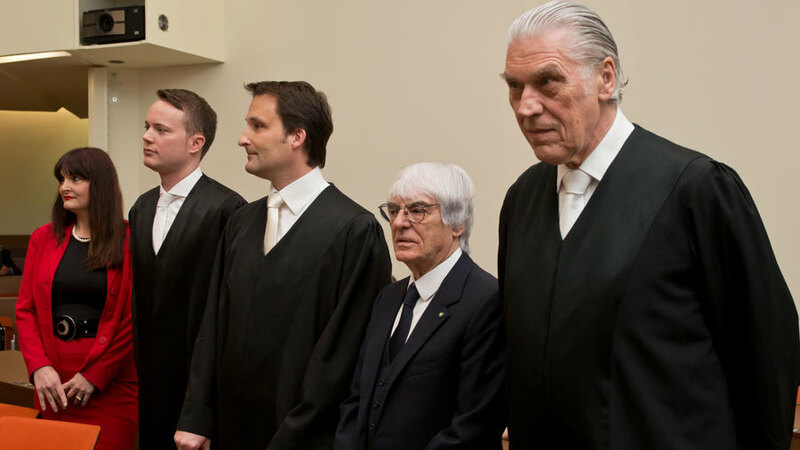 At the centre of the trial was a $44 million payment made by Ecclestone to German banker Gerhard Gribkowsky, which prosecutors claimed was made to ensure Formula One was sold to Ecclestone's preferred buyer in 2006. Ecclestone denied the charges, arguing that he paid Gribkowsky after the banker threatened to make false claims about his tax affairs in the UK. If Ecclestone had been found guilty he could have faced up to ten years in prison. Last week Ecclestone's lawyers called for the case to be dropped, citing a lack of evidence and labelling the proceedings "extremely burdensome" on the F1 boss. They said the allegations against the F1 boss were "highly questionable". The news will allow Ecclestone to turn his full focus back to Formula One, although he told The Indepnedent the settlement had "nothing to do" with his position as the sport's boss. He added: "The prosecutors said, 'Do we want to have a chat about it?' That is what started it. We didn't ask them, they asked us."